Published on June 15, 2016. 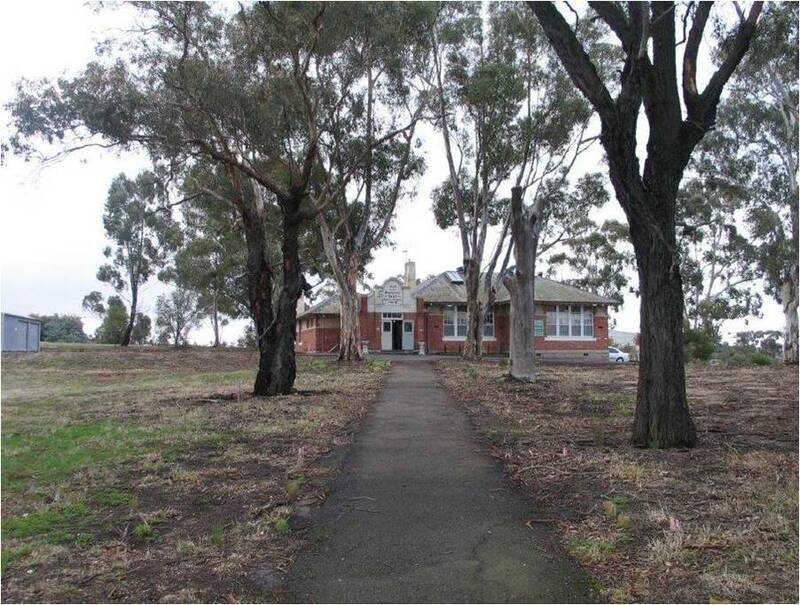 Planted along the front path of the school on 16 June 1916, the Bendigo East Anzac Avenue is one of the last surviving examples of a movement that saw students plant commemorative trees in school playgrounds across Victoria. The Anzac Avenue movement was an initiative of the Victorian Education Department in May 1916, when it was suggested that to commemorate the landing of Australian and New Zealand soldiers at Gallipoli, avenues of native trees should be planted on the upcoming Arbor Day. Less than a month before this, on the first ever Anzac Day, an Anzac Avenue had been planted in the Domain in Melbourne, and the Education Department felt that there was no reason why every school should not have its own ‘leafy memorial in honour of the brave dead’. Dozens of schools planted Anzac Avenues in 1916, but today only three examples are thought to remain, at Ceres, at Eurack and at East Bendigo. Given this special status, last year the National Trust nominated the Bendigo East Anzac Avenue to the Victorian Heritage Register, and a committee of the Heritage Council heard the matter at a hearing in early May. Their decision is still pending. The National Trust of Australia (Victoria) is hopeful that the Heritage Council will endorse the significance of the avenue. It’s not as grand today as some of Victoria’s other avenues of honour, but one hundred years ago, all these trees started out together as seedlings each dedicated to the service of one person. The fact that some other Avenues of Honour might have overtaken these in size during the last century shouldn’t diminish the respect that we pay to those soldiers. They all served together, some were wounded and some died, and it’s wrong to say some war memorials deserve more respect and protection than others.